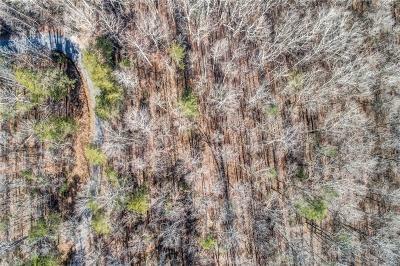 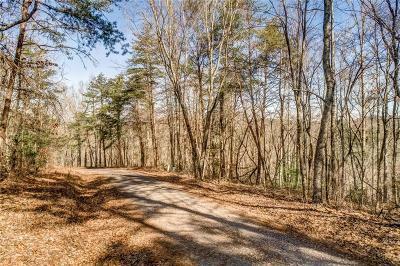 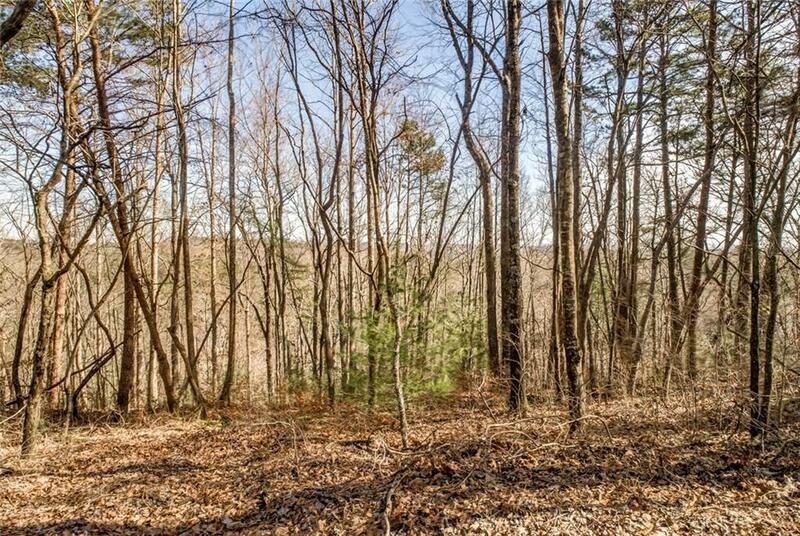 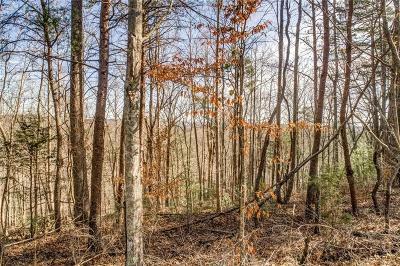 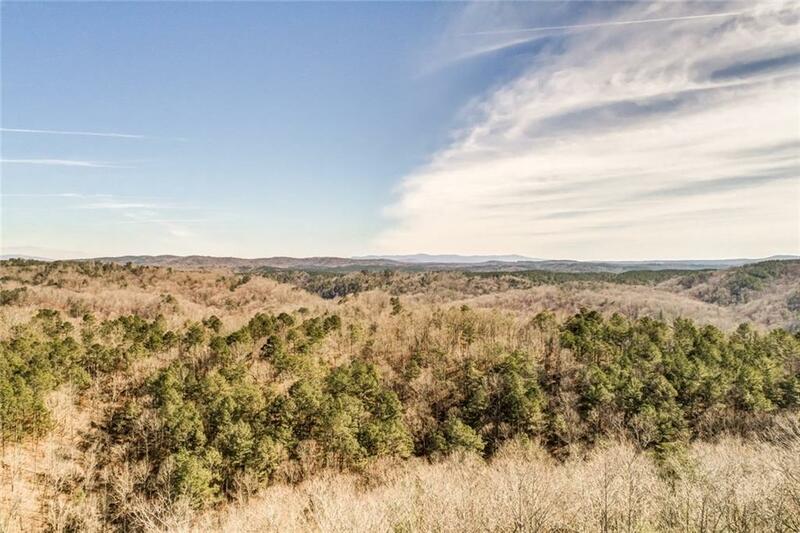 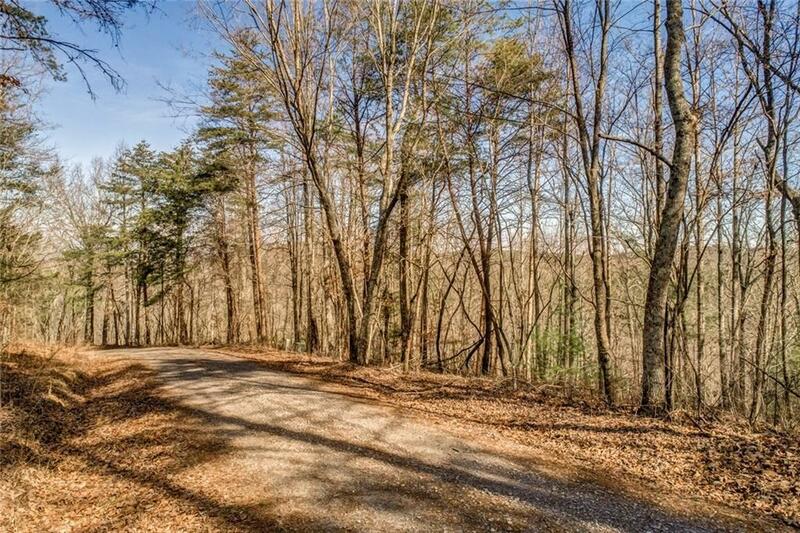 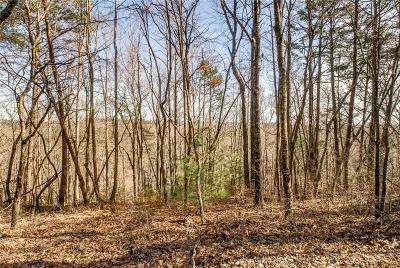 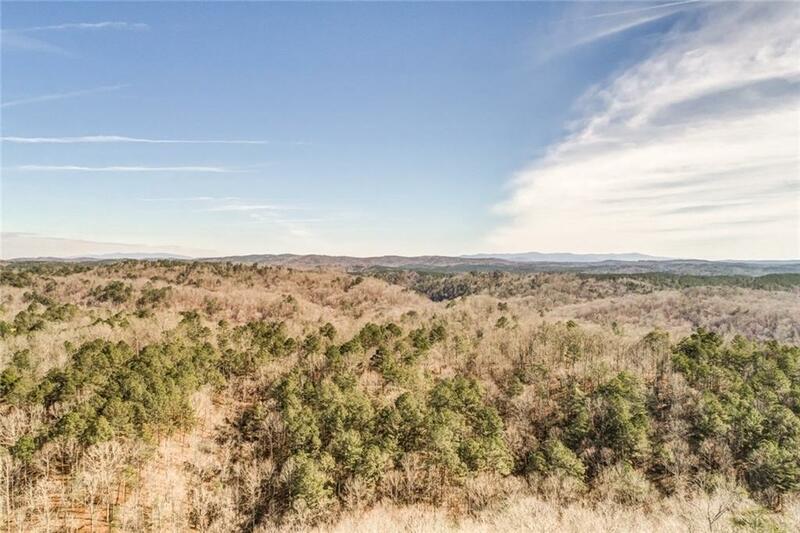 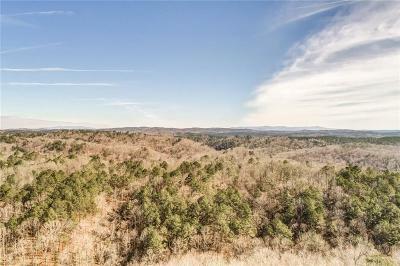 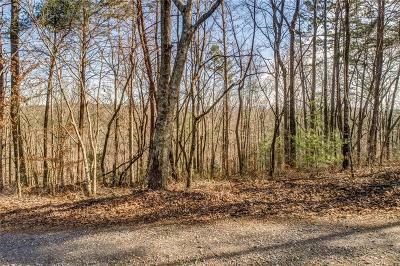 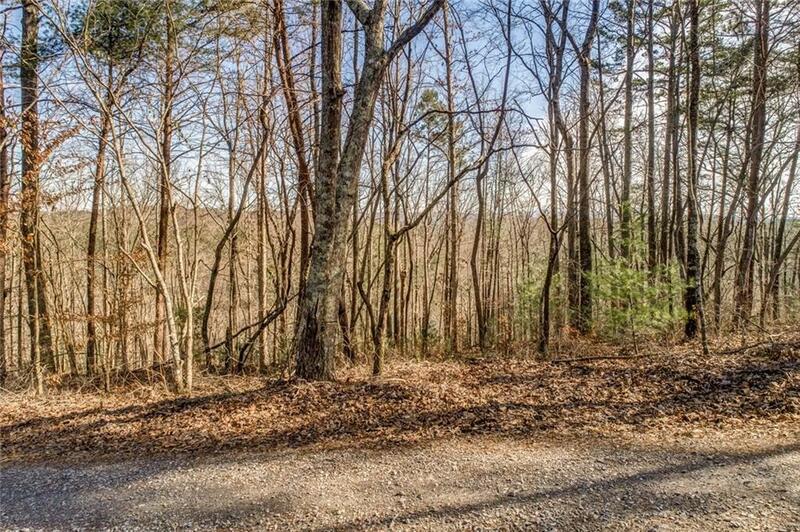 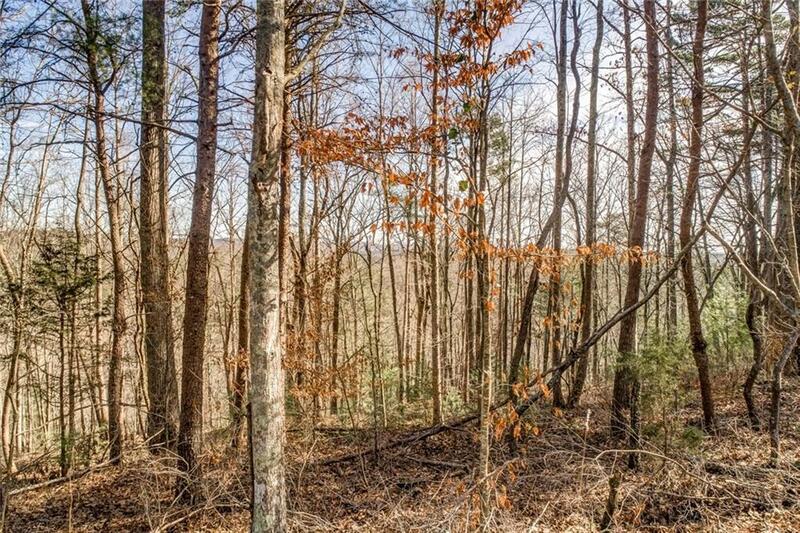 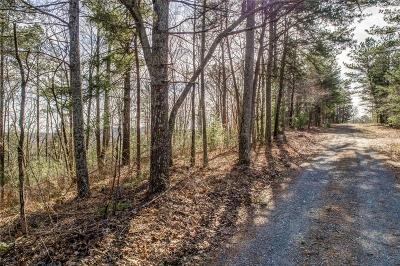 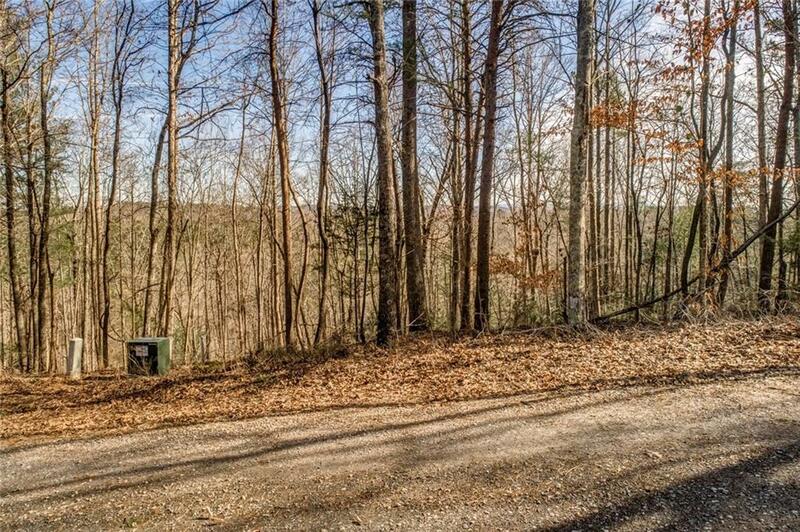 Build-able lot in Talking Rock Creek with spectacular long range views! 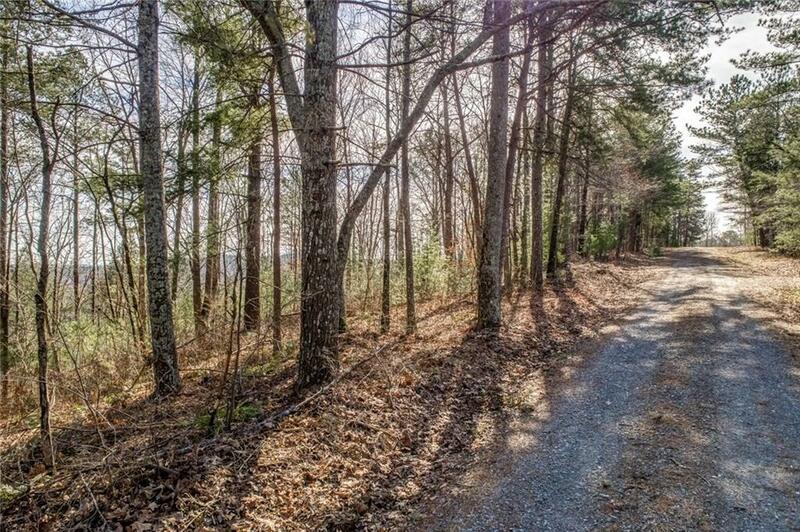 1 minute from the Big Ridge gate.The pool and tennis courts on Marie Dr and the Trout Lodge are one road over. 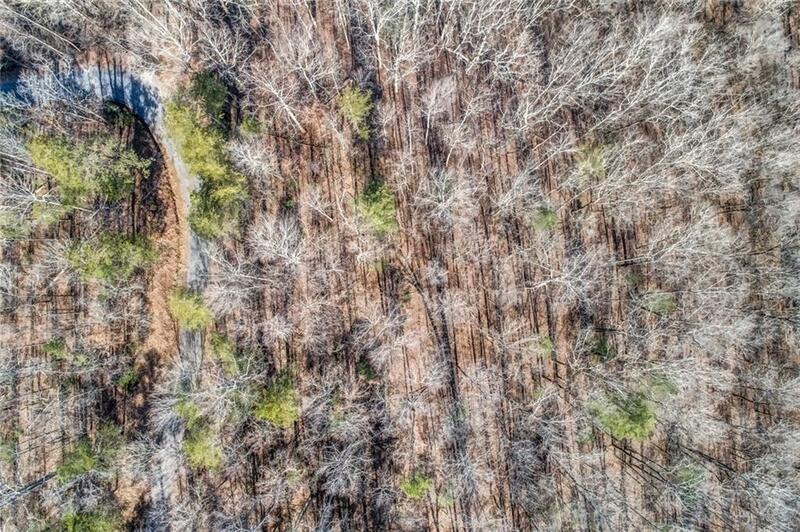 Over 2 acres lot just waiting for you to build your weekend getaway.